Are you ready? 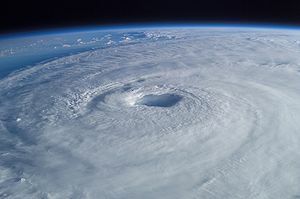 2013 has been predicted to be an active hurricane season. -- Paper cups, plates and paper towels.